Olympic athlete, Feyisa Lilesa, has been named among the 2016 top 100 global thinkers by the US based Foreign Policy (FP) magazine. The long distance athlete became famous during the just ended Rio Olympic games after he made an anti-government gesture at the end of his track event. 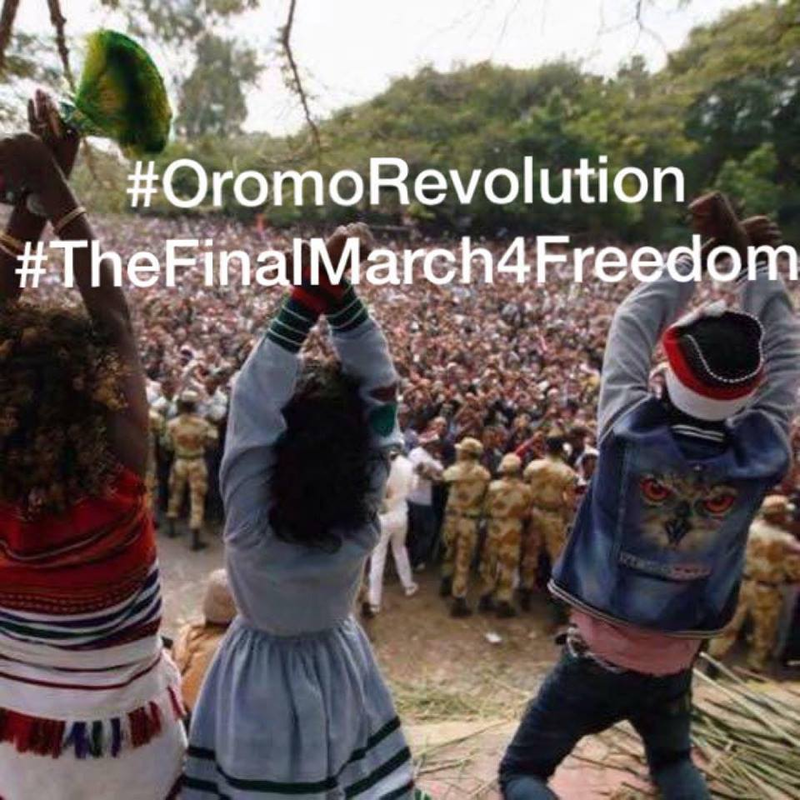 He crossed his arms above his head as he finished the event as a protest against the Ethiopian government’s crackdown on political dissent. He won the silver medal in the men’s marathon after finishing the 42 kilometer race. He later claimed that his life was in danger. He sought for asylum in the United States and has been living there since leaving Rio. Given the fact that the Olympic Charter bans political propaganda, demonstrations are a rarity at the games. Nevertheless, Ethiopian runner Feyisa Lilesa snubbed the rulebook in order to call attention to the brutal actions of his country’s security forces. 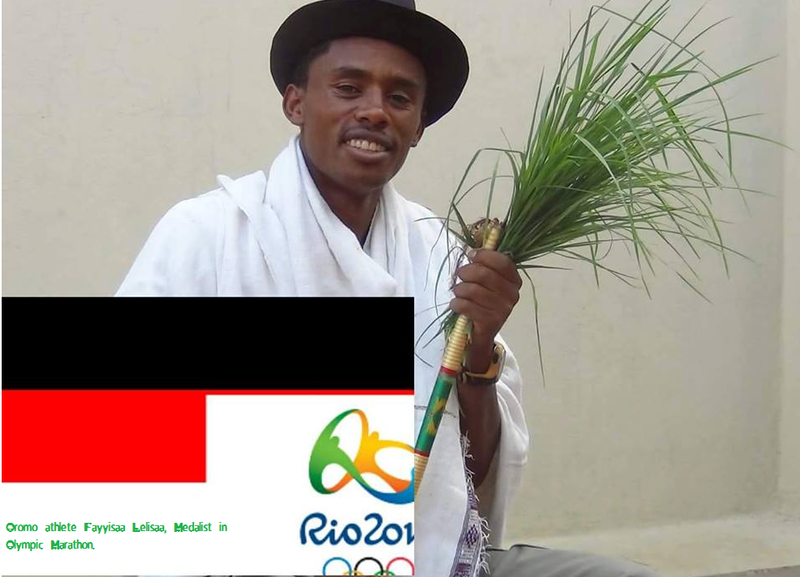 Under the title, ‘‘For breaking the rules of the games,’‘ FP wrote about Feyisa: ‘‘Given the fact that the Olympic Charter bans political propaganda, demonstrations are a rarity at the games. Nevertheless, Ethiopian runner Feyisa Lilesa snubbed the rulebook in order to call attention to the brutal actions of his country’s security forces. ‘‘As the marathoner approached the finish line in second place, he crossed his arms over his head—an attention-grabbing gesture to show solidarity with his Oromo tribe. In the weeks before the race, the Ethiopian government had cracked down on protests by the embattled indigenous group and killed dozens. 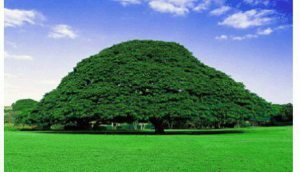 Feyisa like the twelve others listed in his category were recognized for challenging the status quo in order to put their views across. ‘‘These individuals showed that agitation takes myriad forms,’‘ the FP said.